Needs more filters for more efficient searches. App seems to have too few filters, so it takes a while to find a place with all your needs. Accessible rooms are required by law. But trivago can’t find them! 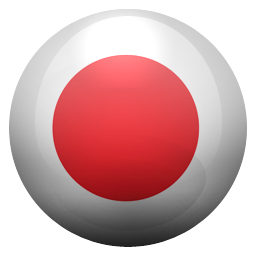 Very easy to use and got s great deal. I booked 3 months out because I tried same venue last month but all good deals were gone. I paid less for 8 days than I usually pay for one night. So easy and easy no cost cancellation too. You make the offer they request and then they don’t except it. First time used. Great. I’ll need to use is several times and confirm my hotel checking go before I can give a 5 star. The app finds you a deal and then when you are about to pay they add the service fee. Which is very annoying. I wish the app just reported exactly the cost with the service fee included. The stupid AP, keeps bouncing me around 😝. I explained Holland, Michigan..... but got Holland 😞. I used to love the AP, but now to much overthinking on your techs part. 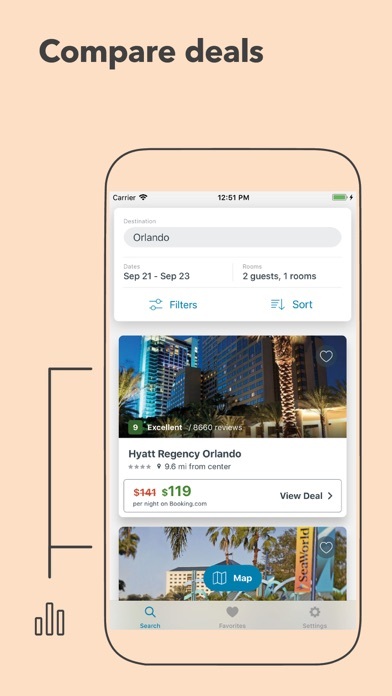 Trivago's presentation of each hotel is concise but effective-there is no reason I have found to use anything but Trivago when looking for hotel rooms in the States ! Trivago....you’re the worst!! Every single deal on there is a hoax. You waste hours thinking you’ve booked a hotel only for it to be cancelled within 24 hours. A total joke. Stay away!!! The site is easy to use and maneuver. It brought us choices to make a good selection. Thanks. Trivago claims it will get you the hotel you want at the best price. In my experience over the past three years, I always found a better price elsewhere. 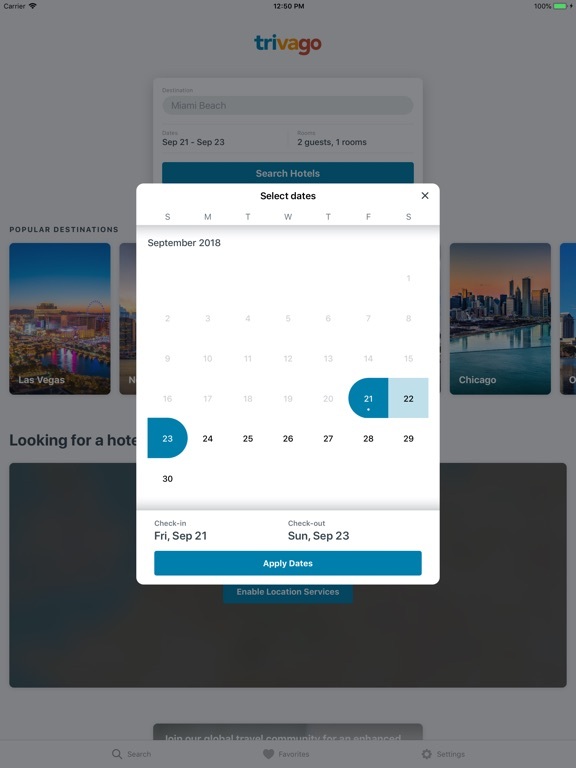 Sometimes on a hotel website, often on Priceline. Look around and see how you are being fooled. 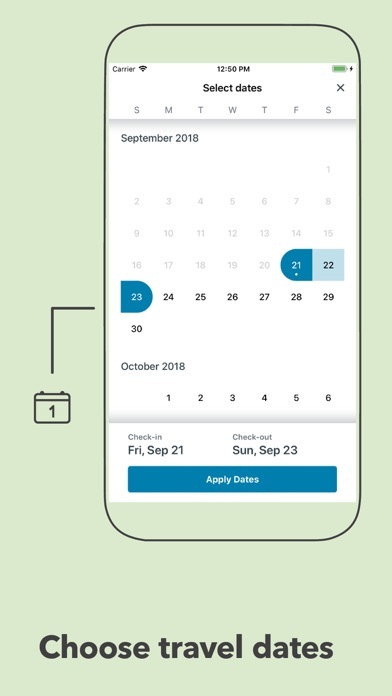 Once you set dates you cannot change them. One stop shopping. Click and compare. What is there not to like? Would give negative stars if I could! Bait & switch, waste of time. Finally found a hotel I liked only to click on the room & was taken to another search because “oops, this hotel doesn’t meet your search criteria”. 😡😡😡 Thanks but no thanks, I’ll stick to Hotels.com app, been good to me for years! Best all around site that is the most user friendly. U can find more variety than you have need of! I use this all the time too book a place. Extremely easy to use and I like that, nobody needs to be checking out places then after several minutes one finds out there are hidden fees and charges, or you end up with nothing like you wanted, like I said, on the road nobody needed a hassle. No se puede buscar otra ciudad siempre da la misma !,! Won’t let you put in your travel location and continuously says oops something went wrong! Guess I’ll use a competitors app for now. Downloaded app, but all it says is that I have no internet connection and so I can’t enter any search terms, even though moving to other screens in the app pulls up live info from the internet. 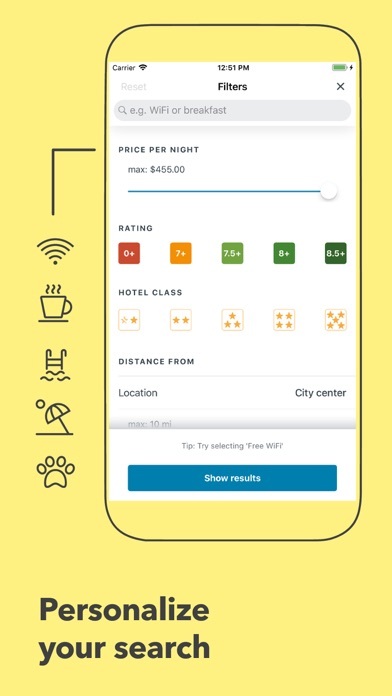 Just the best app to find your best hotel! Tiene muchas opciones, esto está bien especifico para quien le gusta leer y no llevar sorpresa en el hotel. We booked 3 hotel rooms and the company Hotel Quickly then secretly cancelled the booking the week before the day of the reservation and pocketed the entire payment. They don’t offer refunds because they are a fake company set up to commit fraud. 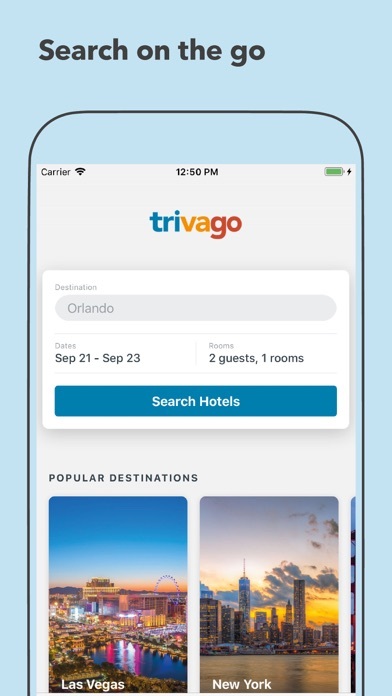 It is shocking that Trivago allows them to operate on their app. The hotel could not help and said Hotel Quickly has scammed them repeatedly. Trivago’s app has virtually no customer support to help with any of this. Deleting. Never opens. It just stays stuck on the spinner. Who writes this code?? If I could give no stars, I would, after being charged when I had called and canceled within the period specified as eligible for a refund. DO NOT BELIEVE THE STATED POLICY! Or if you do try to cancel using the phone number provided, document, document, document. I naively believed their hype, but have learned my lesson. After seeing so many advertisements for trivago I thought I finally found an app to help. Ad I travel almost monthly. But shame I found out this is nothing but a joke They don’t actually do anything but gather the price from deferent hotel website. And most of the info and prices was out of date. I did a very carful price compares from the most famous website. To find out that the price is actually much cheaper directly from the other websites. In summary trivago is nothing but good Advertisment that actually do nothing. 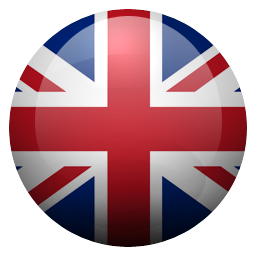 Nice application easy and some how reliable with good options. I stayed last week in DC at Washington Plaza. Disappointed with run down halls. Rooms were clean, swimming pool was foggy. Lots of swimmers over a two day period. 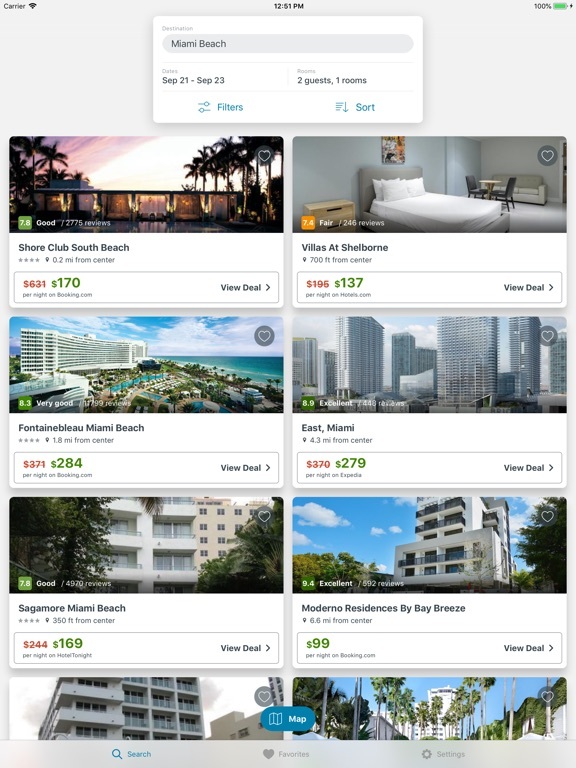 Consistently shows a SnapTravel hotel price, which SnapTravel also shows for several hours now, after many refreshes (so “prices are dynamic” is no excuse) but they will not honor. Too many games with this OTA. DO NOT USE!!!!!! They booked a room for us and charged $270 to my debt card. We arrived at the Hotel to find that there wasn’t a room available after all. I checked my account and there were two charges for $270 each! We called Trivago. They said we’d get our money back in 7 to 10 days. We still haven’t gotten it. This is theft and I’m going to file a complaint about Trivago with our bank and/or lawyer. On top of that we had to deal with a non-English speaking person. I asked 6 times if I could speak to someone who spoke English. The women didn’t seem to understand me and completely ignored my request. I would strongly recommend against Trivago unless you like paying for a room you never stayed in. I gave them one star only because zero was not an option. The rates and information for a large percentage of properties are incorrect frequently. I don’t even bother using the site anymore. Much better more accurate sites available. We have used Trivago in the past year. They have gotten us nice rooms with very good rates. I would try them first, because they are hard to beat. Don’t install waste of space. It charged me $101.86 for a room that they didn’t even had. They whole hotel was full. When will you update for iPhone X? 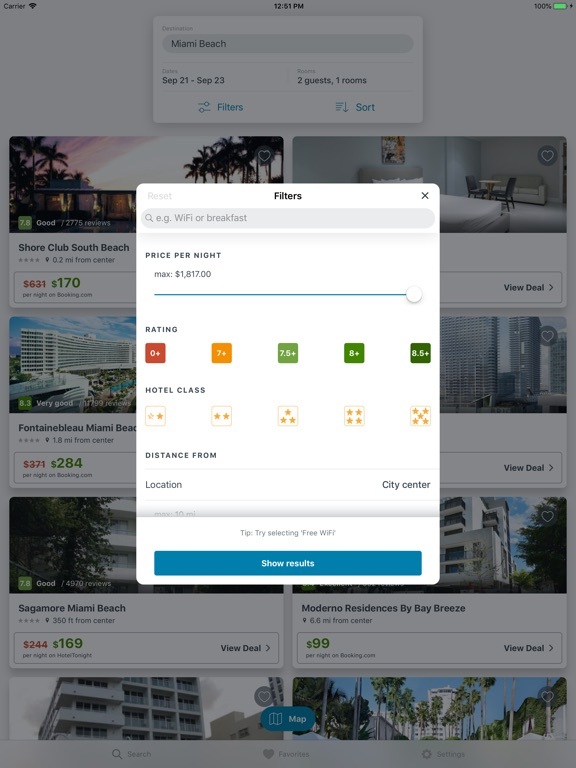 Location searches are incredibly limited, its “distance from” filter limits only to 12.5 miles, its price range doesn’t even touch the lower priced hotels. Its touch interface is overresponsive. Simple enough to use until you put in filters. Then when you use the map the filters disappear and it shows you everything. They say one price but when it redirects you it’s way wrong. Don't trust Trivago! They obviously don't make any effort to make sure the information they provide is even remotely true. When you're on the road, and need to find a place to rest for the night, use another app. This one is crap. The name and address were correct, but they put up pictures of a completely different hotel. They show rooms, bathrooms, and lobby completely renovated. They put language right up front that there have been no recent negative reviews for the property. Then they highlighted a bunch of reviews saying things like: "very clean and modern," " the hotel is only 1 year old," and "really nice and clean," but after we booked non-refundable, we arrived to a dirty, worn out hotel with broken furniture and creaky beds with springs barely contained by the thin sheets. The elevator was out & several of the fire doors were busted: super safe for our young family. The towels and wash cloths are falling apart, and "non-smoking room" apparently means they sprayed Febreeze, or more likely, some watered-down off brand air freshener. I was placing a hotel order for a hotel in my area, and when i found what I wanted and I clicked on the listing, the listing gave me the amount and I placed the order... PROBLEM: when I go over my reservation, the hotel showed up in another state even though I ordered the correct listing for my area. I had to call the hotel directly and report the problem. And then I had to call Expedia because trivago gave me a listing by Expedia and so I had to get a refund for the reservation because it was in another state which I never requested. The app is NOT always reliable. Always double check your listing has the correct address, not only in the search listing but also at the time of payment. We found a nice hotel for three nights for less money than a comparable hotel nearby for only two nights and much more money! Thank you for the bargain! Was looking for a group vacation ! They redirected me to a website that charged me $148, but no room available when I tried to check in. It wasted me 3 hours to get the refund back. That day was the only day that’s warm enough to the beach on my 4 days vacation in Miami!!!! No beach time at all!! Wasted my day! I love it. 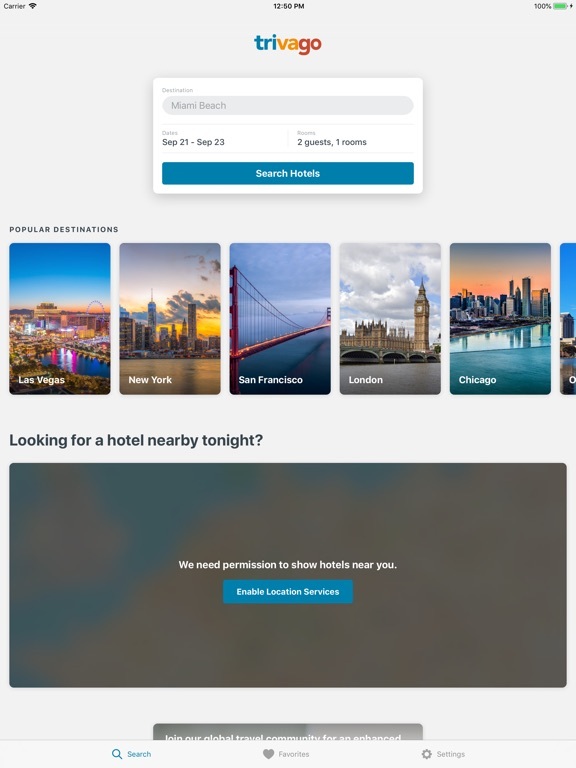 It has helped me find 4 hotels over the past year for cheap!! If used in a certain way, it is very frustrating (see below). 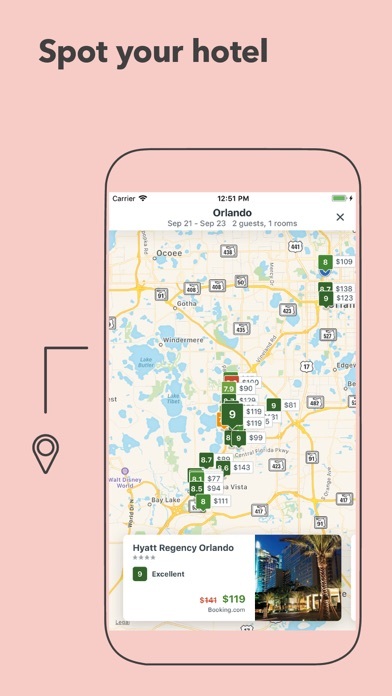 However, if you don't use it that way, or know how to get past it, it is a very useful app for the visual hotel ratings alone. My only wish for enhancements would be for it to take Apple Pay and consolidate a payment, so I would not have to create accounts on a bunch of different sites. 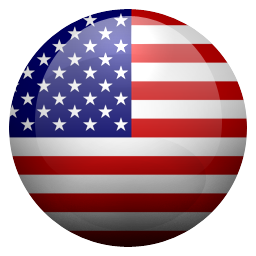 ---- past review ---- BUG: if you use the "map" to define your search area, and it is zoomed out about 20 miles across, then go to "list", and change sort to "price", it messes up their SQL and includes motels from hundreds of miles away. In addition after that happens, if you use zip codes starting with "0" like those in Massachusetts, it will search SPAIN. Once it gets confused, you need to kill the program and start over. KLUGE TO GET AROUND THEIR BUG: Zoom map in to search about 5 miles and do the same procedure and you will get a list of local hotels sorted by price. You just need to repeat the process afew times to search a larger area.